Lieut-Col. Agata Tyburska PhD, Hab. – a police officer since 1991. Graduated from Pedagogical University in Siedlce, Master of Education (1988), Police Officer Studies in the Police Academy in Szczytno (1994), Nicolaus Copernicus University in Toruń where she was awarded her doctoral degree in humanities in social pedagogy (1999) and National Defence University in Warsaw where she was granted her post-doctoral degree of social science in the field of security (2014). Having completed her Master’s studies she started her teaching career in Primary School nr 21 in Płock. After she moved to Płońsk, on 1stSeptember 1991 she joined the police force in County Police Headquarters in Płońsk in Crime Prevention - where she dealt with juvenile delinquency. Since 1st August 1994 she started to continue her police service in Institute of Prevention Service at the Police Academy in Szczytno where she held didactic as well as academic positions (assistant lecturer, lecturer, senior lecturer, adjunct). 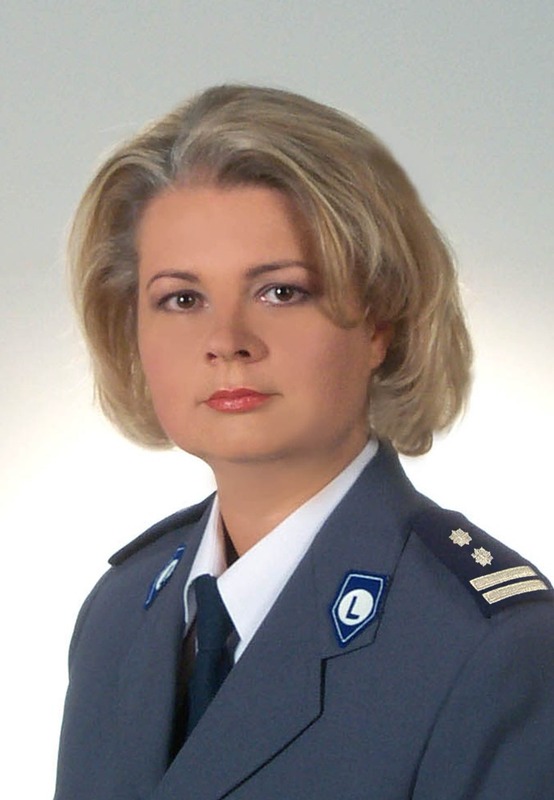 Between 2000 and 2007 lieut-col. Agata Tyburska PhD, Hab. worked as the head of Institute of Prevention Service and she also was a chief editor of „Kwartalnik Kadry Kierowniczej Policja” (The Quarterly Journal of Managerial Staff Police). In recent years she has been employed as an associate professor in State Security Unit of Institute Prevention Service in Internal Security Department. Since 19th March 2018 she has been a pro-rector of academic affairs at the Police Academy in Szczytno. The main area of the academic activity of Agata Tyburska PhD, Hab. are issues connected with security and public order, crime prevention, crisis management and in recent years – protection of critical infrastructure. She is an author of scientific studies about of the state internal security.